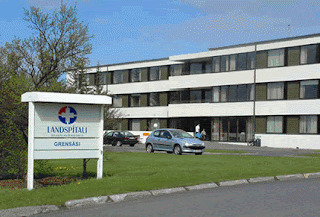 In collaboration with colleagues at Grensás Hospital in Reykjavik persons with tetraplegia were examined for possible reconstructive surgery in March 2010. According to Dr Páll Ingvarsson, ten Icelandic patients have now undergone reconstructions of hand function over the last few years. Several of them demonstrate less need of assistance. 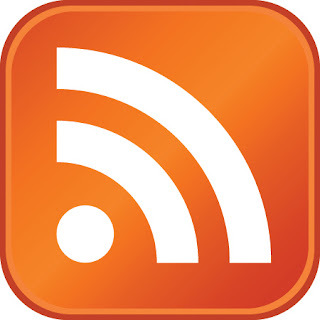 An extensive program for exchange of ideas and postoperative training protocols has improved the rehabilitation after reconstructive upper extremity surgery in tetraplegia.